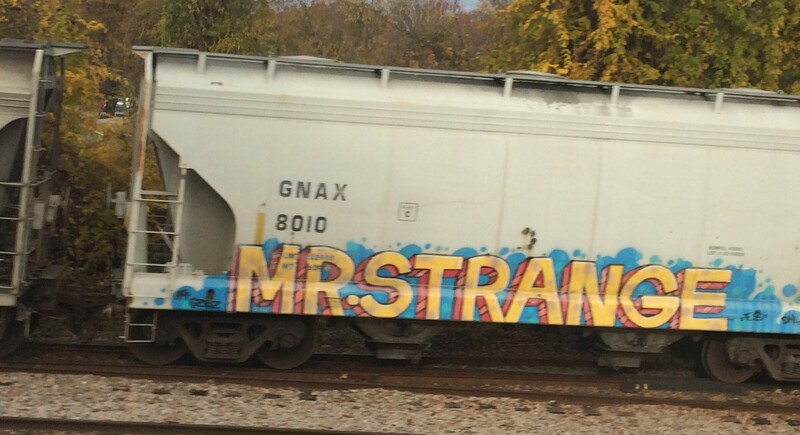 I tend to snap shots of graffiti as I pass by. It’s become a habit now. There’s no shortage of letters of the alphabet via that medium. Or messages. I much prefer the artistry of Alphabet City as shown at The Daily Post. Check it out.